A lot of discussion still going on in the 2018 Renault thread, mostly concerning 2019. So we might as well get this going already, launch date was enough for the McLaren gang to create a new thread so why should we be any worse? 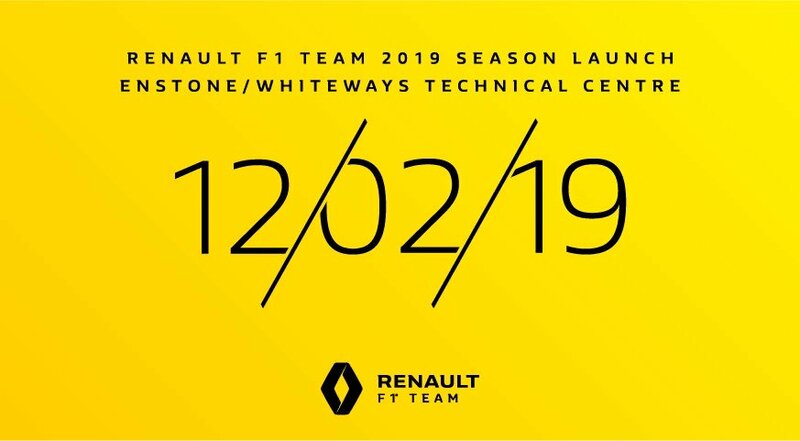 Come along for all the arguments about how Renault will or will not close the gap to top teams and stay to cheer the success or wallow in despair as the season unfolds. - How will Renaul fare agianst McLaren? I think Renault should have it in the bag, giving that McLaren are just at the beggining of their restructurizing process. - Will the gap to the Mercedes be significantly reduced? I hope so. Edited by rootten, 11 January 2019 - 10:50. Edited by Alburaq, 11 January 2019 - 11:49. Wouldnt be bad choice. I personally feel current scheme needs variety. Car can sometime look too black from certain angles. Specially the rear. If done right car could look amazing, but also bad. 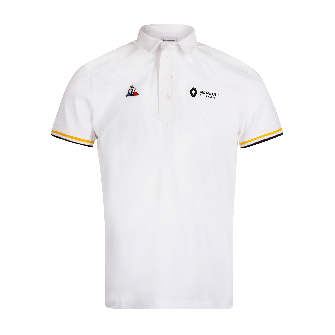 White with yellow and black must be done right way. Edited by Neno, 11 January 2019 - 11:55. Maybe they're going back to the early 80's by adding some white. Edited by DILLIGAF, 11 January 2019 - 11:58. Will they add white to the livery? Would be nice. Back to the eighties. Edited by Ivanhoe, 11 January 2019 - 12:03. Edited by Neno, 11 January 2019 - 12:02. Edited by Ivanhoe, 11 January 2019 - 12:07. 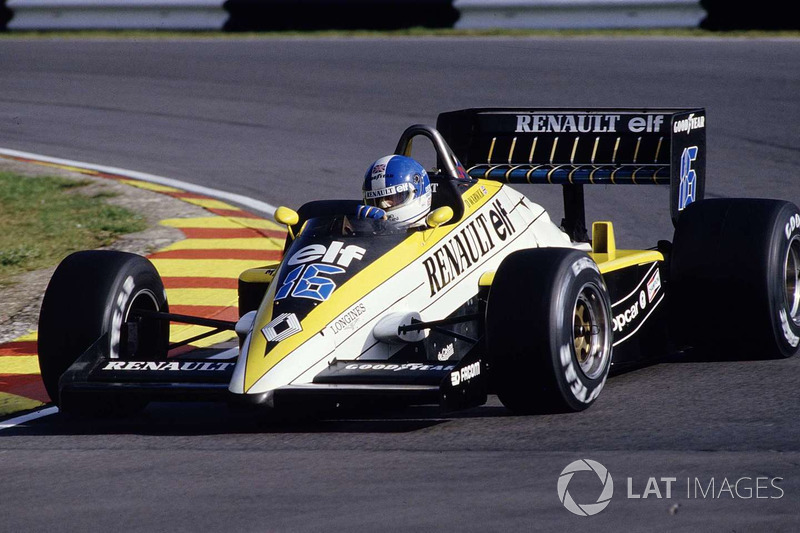 They should go back to the RS16 livery being all yellow, if you ask me, the black car of the last season looked horrible and anonymous. The 2018 "black" livery was very popular and well received though. Edited by Alburaq, 11 January 2019 - 12:24. Beautiful cab and trailer Alburaq. Car looked too black for being called distinct "yellow" car. It was yellow only from certain angles, but if camera was position from bird perspective or from rear view it was predominantly black car. Balance wasnt right. If they are introducing white it could help a balance and even better livery design. Edited by Neno, 11 January 2019 - 17:11. This year, no more ****ing around. Anything less than clear number 4 and slashed time gap at the end of the season will be a failure. Agree it's a matter of taste Ivanhoe. Personally I loved the RE50. Showing my age but I thought it was really nice. Edited by DILLIGAF, 12 January 2019 - 09:21. I doubt they can close a one to one and a half second gap to the three front runners in only one winter. The regulation changes are too small for that. But anything less than a clear fourth will be a disappointment. Close it I dont think anyone is expecting. Simply not realistic but haven’t Renault said they aim to halve the gap? 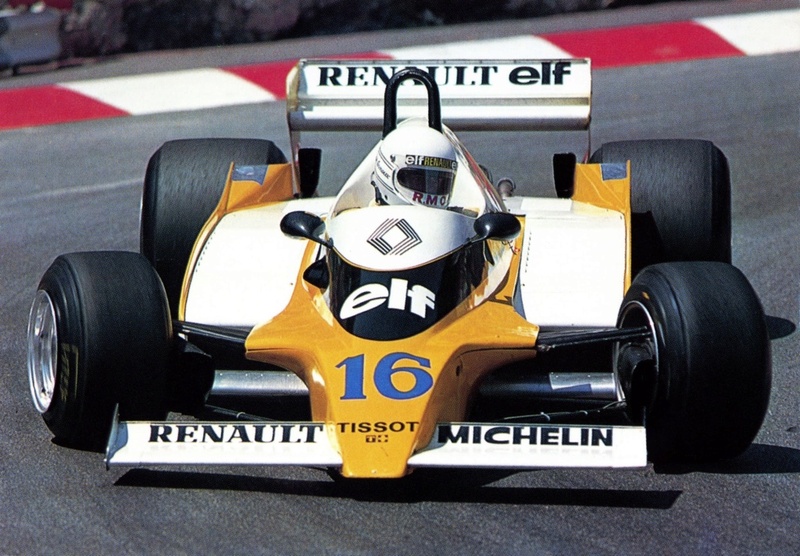 Renault are unique, in that they always seemed to have a new livery every season. Some sleek designs, others a bit fussy. I hope their 2019 livery looks something like this. Was it? 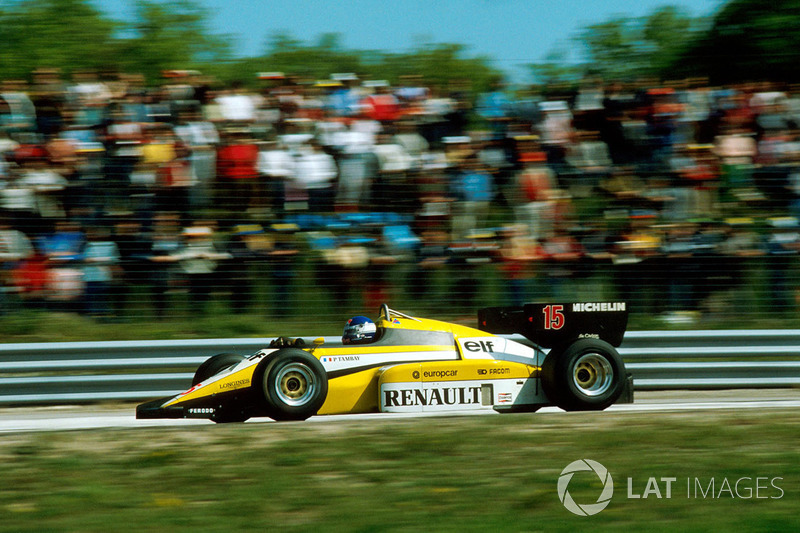 Its strange to me for a team that keeps referring to themselves as being 'yellow' to paint they car predominantly black. Meanwhile their new factory is mostly painted white! I wonder why they didn't splash out on yellow paint all over? I loved the Red Team/Blue Team what they had going on in that era. Yep. IIRC they're looking to halve the gap in qualy, not get lapped during races and maintain 4th in the constructors in 2019. Yes phrank, the 2018 livery won/finished on the podium in many "best livery" polls I saw. 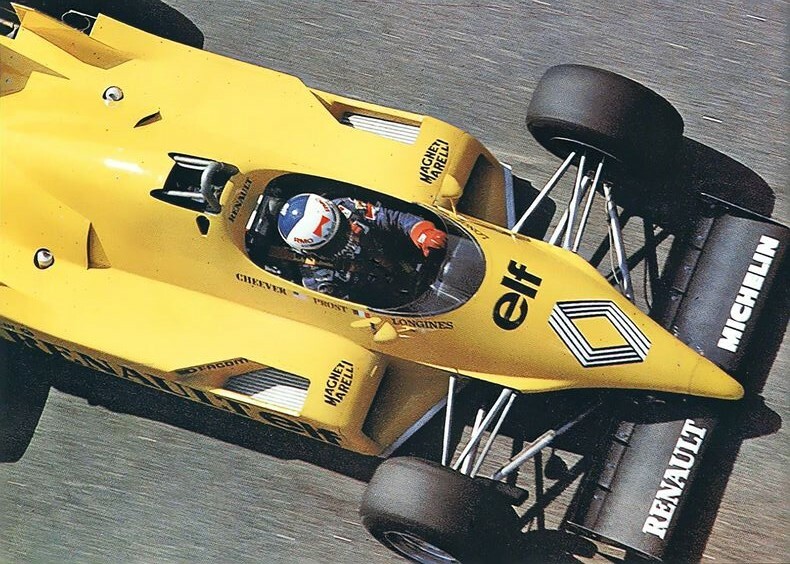 Wasnt my favorite Renault livery though. "The investments and extension of our infrastructures are made, we have completed the part dedicated to engineering and design and we are doing the electronics before moving on to production." "We are far behind in terms of production and we have difficulties developing a car that is immediately at the level of our expectations.One of the reasons for this is at the level of our production infrastructure, we are slower. " "Right now, we're focused on engineering, like the aero, the performance of our car, the simulator, all of that is done or going to be done, and then we'll get into the production unit to reduce production time to reach our ambitions, especially given the complexity of modern F1 cars. " Edited by Alburaq, 13 January 2019 - 08:07. I'm still fairly new to the world of F1, so I don't know a lot. My question for those that are more versed, what happens to the Renault mechanics that worked the Red Bull garage? Maybe Sparky can tell us? As far as I know the engine mechanics are assigned to customer teams on permanent basis. They are constantly overlooking everything concerning the engine so they have to be there all the time. The guys who were working with Red Bull will probably just join the crews at the works team and McLaren, or the factory personnel. The second one is kinda "McLaren style". 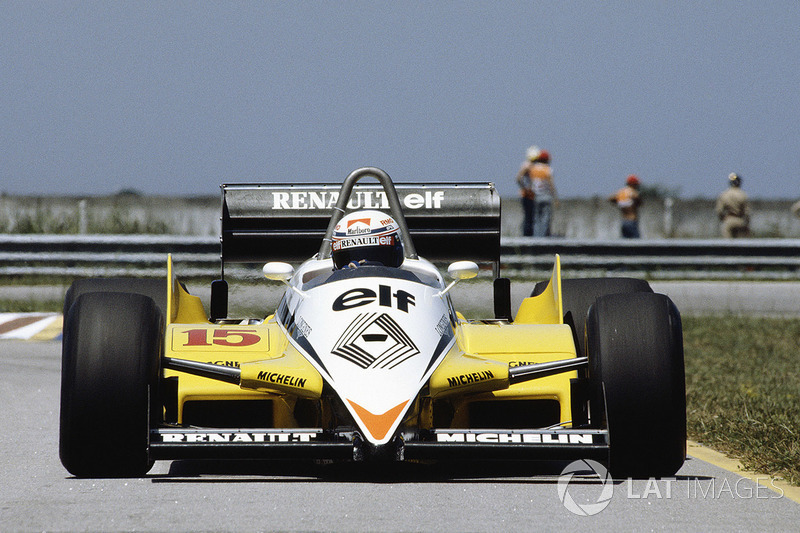 The fourth one is ok.
Do the new rules increase Renault's chances? F1 cars will look different in 2019 owing to aerodynamic rule changes aimed at increasing overtaking opportunities and Budkowski believes there is a window of opportunity for the midfield teams to close up on the Big Three. "They are simplifying the cars quite a lot so we've lost quite a lot of performance initially - I believe that's the case for everybody - but we have regained a chunk of this performance," said Budkowski. "In terms of mixing the playing field, we feel that the top teams will have lost more than us, probably, by definition because they were better, more optimised and had extracted more performance from the aerodynamic platform they had. "But they are also better equipped to regain it quicker because they have bigger structures, more resource and they had the understanding and experience that allowed them to reach that level of optimisation." It is reassuring: Renault has already passed the obligatory FIA crash test with the new monocoque and does not need to fear interference from this side. Budkowski is also optimistic about the V6 hybrid drive and expects great progress. In terms of performance, it was already taken care of, in terms of reliability would be fine tuning. Edited by Alburaq, 25 January 2019 - 07:06. The news of a total new car could bring up a lot of problems. Will it be a problem on the engine, gearbox, software, chassis or aero side. If it's not really clicking on track like the computer models suggesting they could be searching the whole year to find the problem. I thought the car from last year was not that bad. It was not bad. Just mediocre. If you want to catch up, you have to change lots of things, maybe everything. This is of course a risk, but they have proper tools to avoid very nasty situations. Anyway I wouldn't mind if the car is fragile while it seems to be competitive with the top3. Edited by eREr, 25 January 2019 - 13:57. Please not an RS.17C again. The news of a total new car could bring up a lot of problems. Edited by Alburaq, 25 January 2019 - 14:01. It could bring a lot of problems, but they do need to go for it if they want to make progress to those at the top. With so much change done to the front wings it was probably good for them to go for a wholesale change this year and then go for evolution in 2020. Had their car been an evolution of 2018 then it would likely have been yet another evolution in 2020 (which will have been four years of evolving design) before the new rules come in for 2021. 2018 their car was good enough for fourth in the constructors, even then it wasn’t cemented fourth, and it was an evolution of the 2017 design. In both seasons the gap to the leaders was about 1.5, so while there was progress relative to the midfield, there wasn’t any to the front. Taking the risk of a wholesale change seems like the best way to go, they can’t keep evolving a design hoping it’ll eventually develop faster than everyone, if there’s no clear progress to the front they have to go for something new and take the risks. RS 18 was f disgrace of the car. I'll take new car design any day over old design. Edited by Neno, 25 January 2019 - 14:13. Agree they had to make major changes if they hope to compete with the top 3. I'll be pissed off if Dan has to retire at Melbourne because of a power steering failure though. 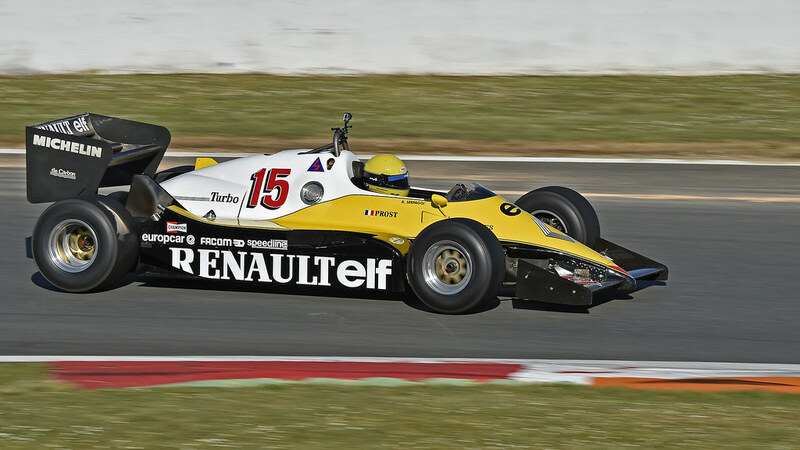 I would love to see a retro livery on the Renault. More yellow, a bit of white. The car is just too black for my liking the past years. 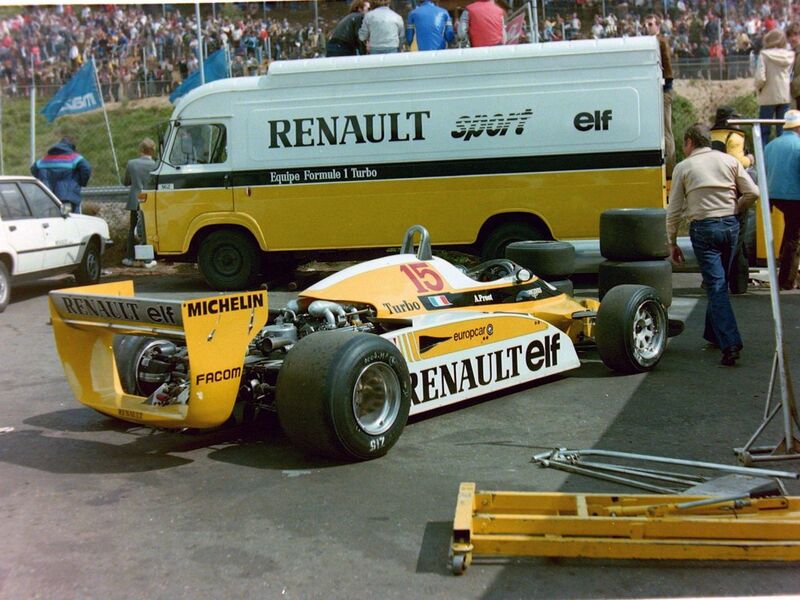 Yes Renault needs a new car, especially on the aerodynamic side, the bodywork. 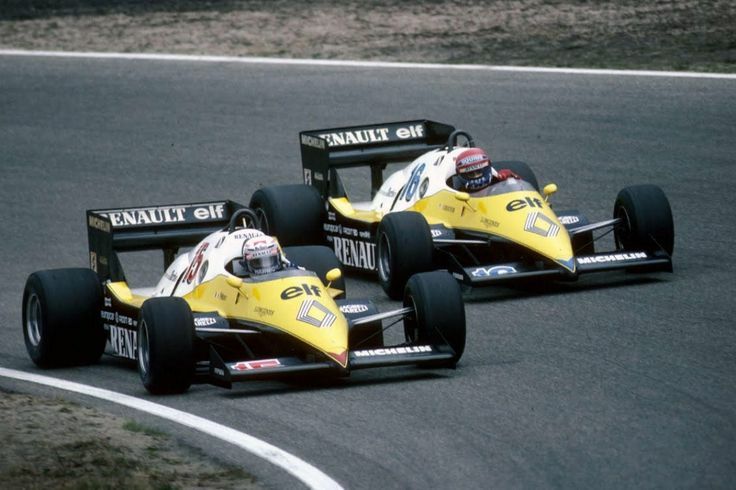 Teams like Renault or Mclaren might have reached the limits of their concept while teams like Ferrari or RB managed to push the limits further thanks to that new kind of sidepods for example. So I hope those thick and outdated sidepods will be gone . Viry and Enstone did a beautiful work on the internals, redesigning the monocoque's rear bulkhead and the engine's manifold for the center-line cooling system etc. I hope they'll go another step and integrate a water-air intercooler in that system this time, that would improve the packaging and the aero (end the PU?) further. 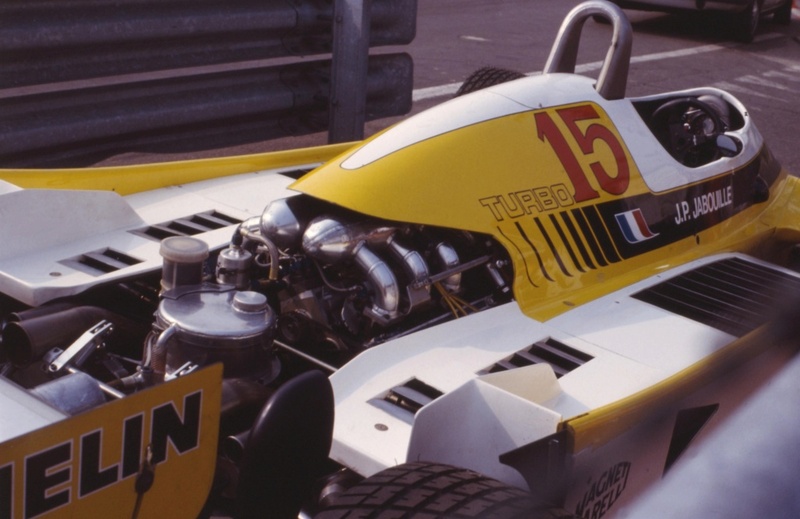 The best PUs and the best teams use a water-air charge air system hidden behind the monocoque and placed close t the engine, after all. It has many aero and engine benefits. Edited by Alburaq, 26 January 2019 - 09:24. If the twitter gif about Ric's no. 3 is from the nose, then it will be even darker. This section was yellow in 2018, now it is black. But if it is from the engine cover, then who knows. Couldn't it just be from new, specifically Ric/Renault related merchandise? So let's hope that they really did there job then. Still when something is completly new with as well so many new people working on it a small mistake could get in. 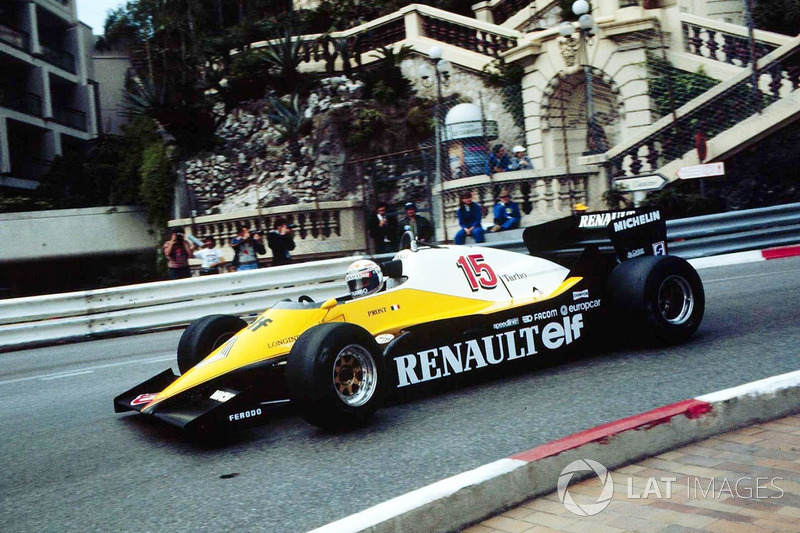 During and post the period of Red Bull running Renault engines, that charming fellow Marko found himself unable to resist putting the boot into Renault, over and over. And recently, natürlich, he's crowing that Honda is ahead of Renault. Whilst I have nothing but respect for Honda, oh how I hope that the new season Renault power train will be a huge improvement in terms of both power and reliability and knocks Red Bull out of the park. Edited by Gary Davies, 30 January 2019 - 12:10.
it is if you made bad car. RS18 was bad car. Now make good one. 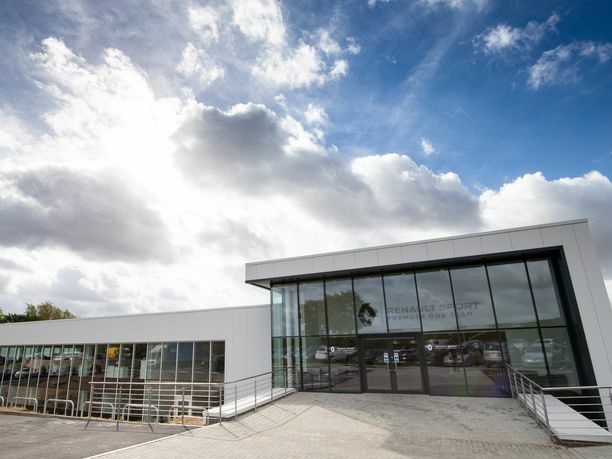 "Thanks to this new tool, whose key word will be modularity, Renault will be able to test not only a power unit but also complete powertrains (engine + gearbox), whether they are atmospheric, turbocharged or electric"